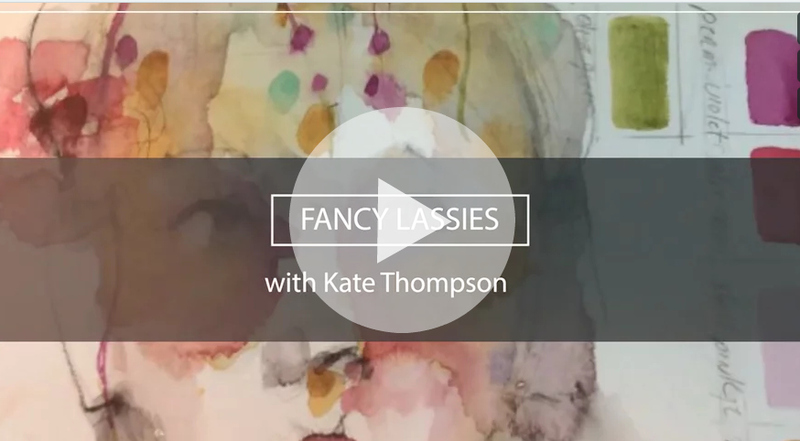 Kate Thompson is back on our creative network! 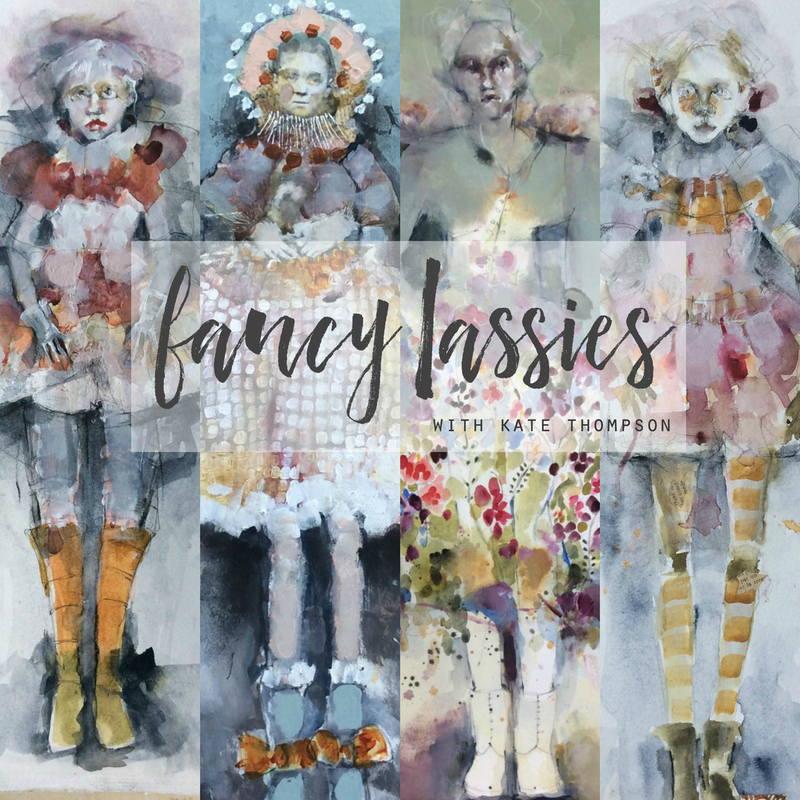 We are so fortunate to gather some of the most incredible artists around and we are honored to have Kate back and this time teaching how to make her whimsical girls! 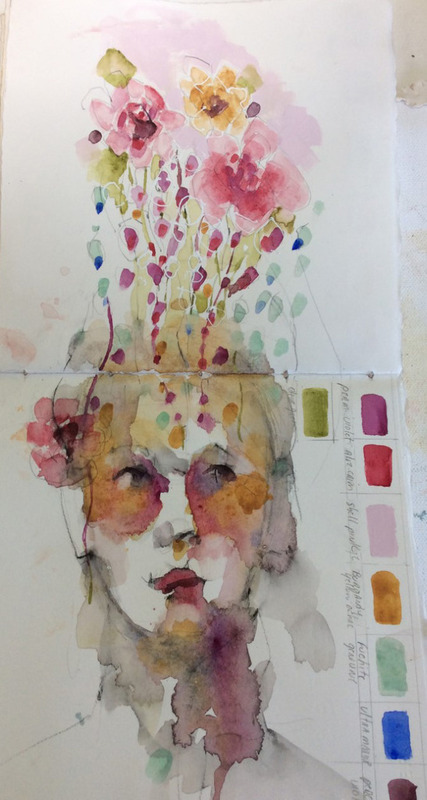 Kate is one of the most extraordinary artists that I know and I have no doubt that you will leave this course with so many new ideas that you can incorporate into your own art! 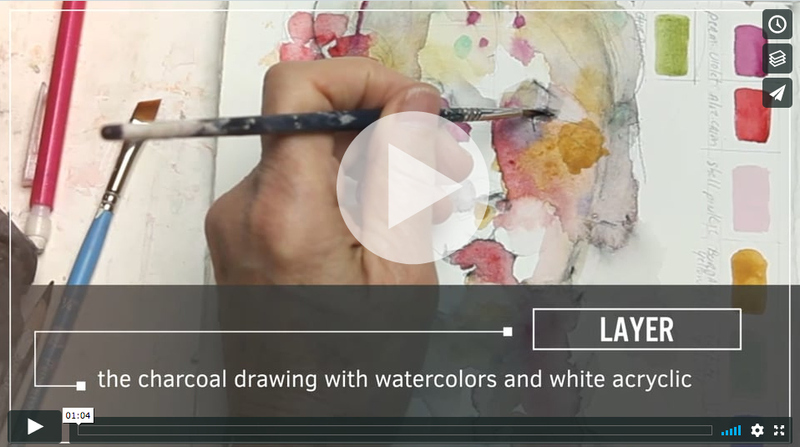 In this class, we will be creating fanciful girls using watercolors, pastels, and acrylics. 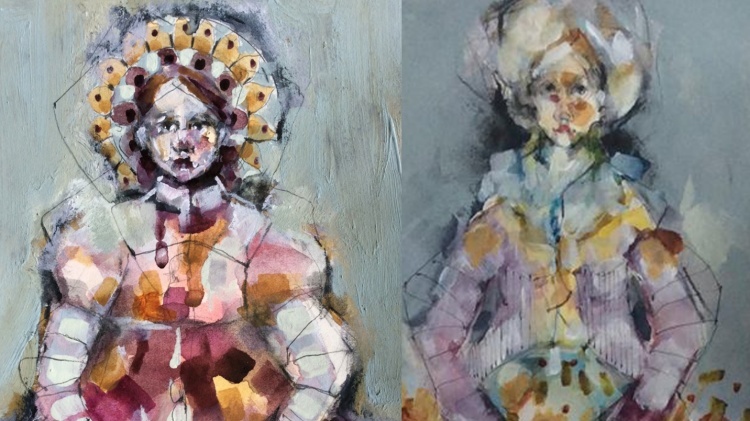 These girls are created in a somewhat whimsical way but with some understanding of a more realistic approach. 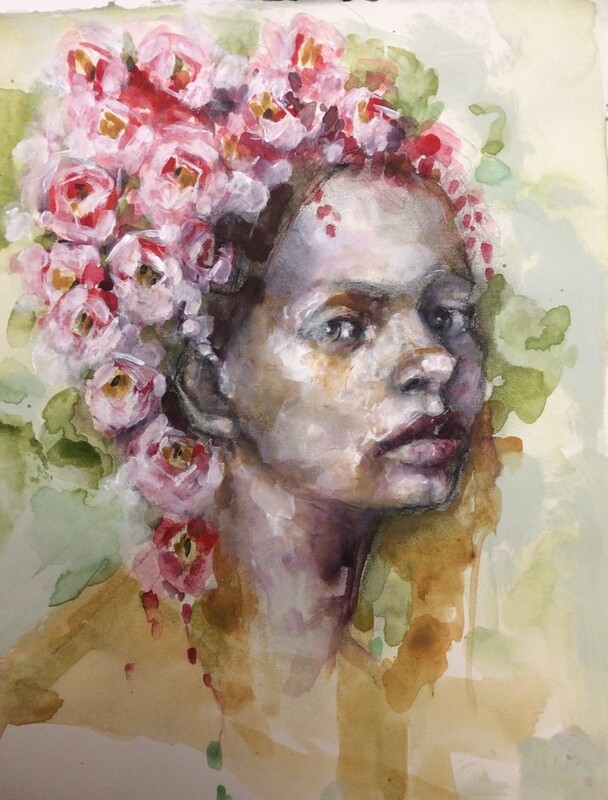 There will be exercises in creating a more realistic portrait which we will then use and abstract to something more fanciful. This one week course with 4 hours of content has lifetime* access and will begin on September 11, 2017. The registration price is $48 . To read more or to register click HERE.